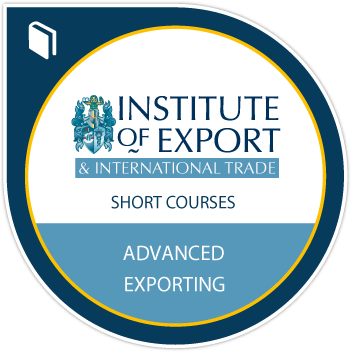 Earners of the Advanced Exporting Training Course badge understand in depth the many aspects of international documentation, the reasoning behind the requirements and their content. After completing this course, earners understand the role of tariff codes, how to prove origin, proof of export to satisfy HMRC, methods of payment, how to comply with IPR and customs relief, benefits of AEO, and customs audits . They are now able to operate an effective and compliant export documentation process.